Papa God, thank you for guiding me through this life. Help me cling to your Word and rely on the Holy Spirit for wisdom. 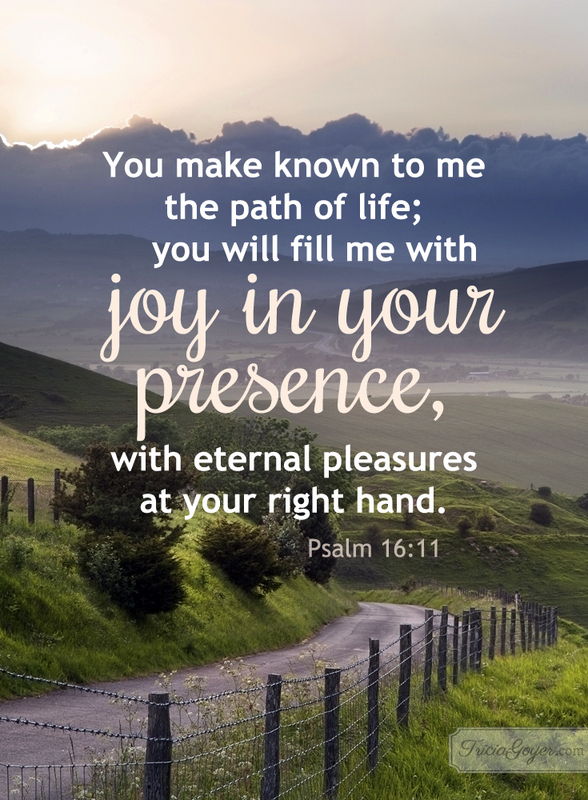 In you, there is overwhelming and glorious joy!